Large, finished, and newly improved city lot with drain tile and established base of grass! 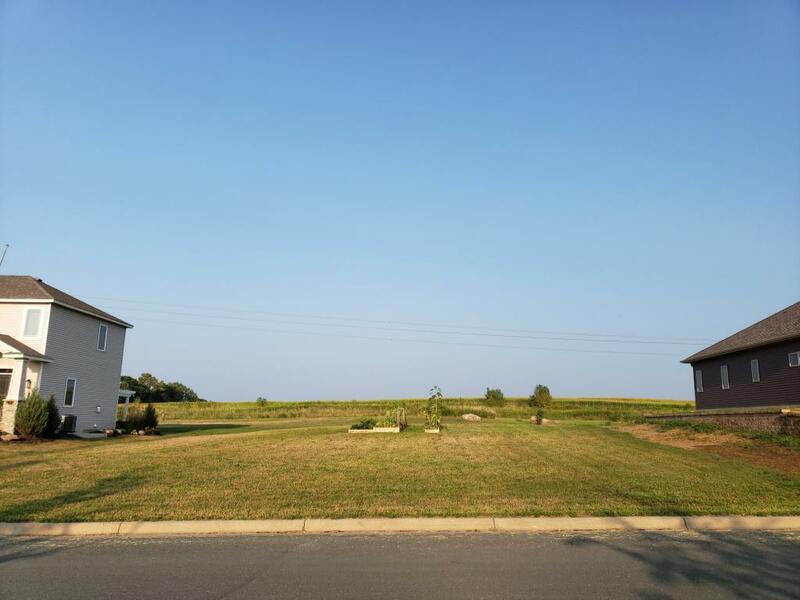 Ready to build your dream home in this friendly neighborhood. Private yard with no neighbors in the back. Curb and gutter, easy access to Hwy 52. Only 20 minutes to Rochester and 50 minutes to the Twin Cities. Listing courtesy of Keller Williams Premier Realty-Rochester. This home sale information is not an appraisal, competitive or comparative market analysis, CMA or home valuation. Listing broker has attempted to offer accurate data, but buyers are advised to confirm all items.